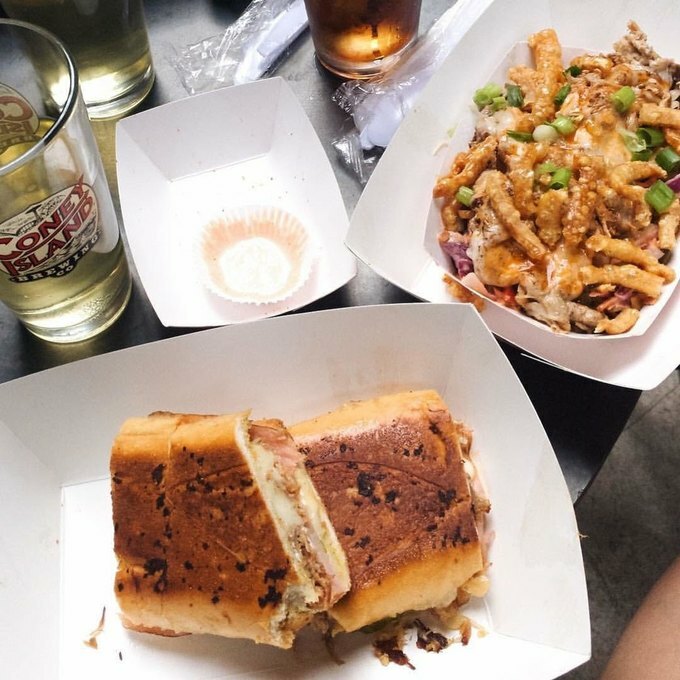 The people behind the newest food pop-up at Precious Metal are in love with the world's most perfect meal: the sandwich. 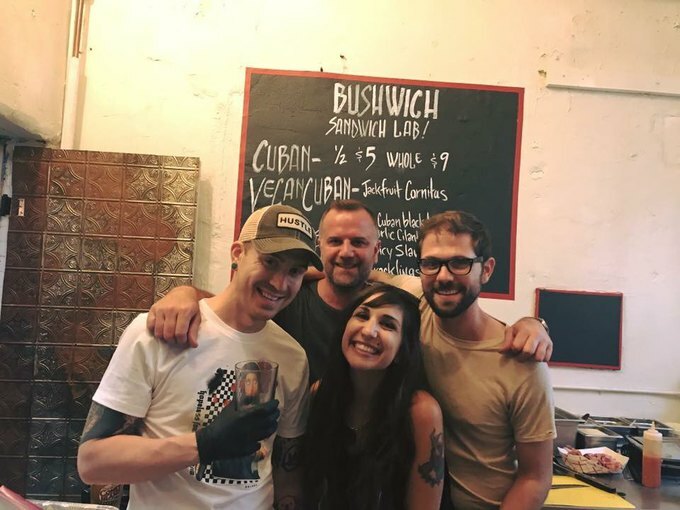 And when Bushwich opens on July 15, you'll be able to sample a wide array of their vegan and non-vegan innovations. Dan Reilly, Tom Balsewich, and Dave Shade are not professional cooks. 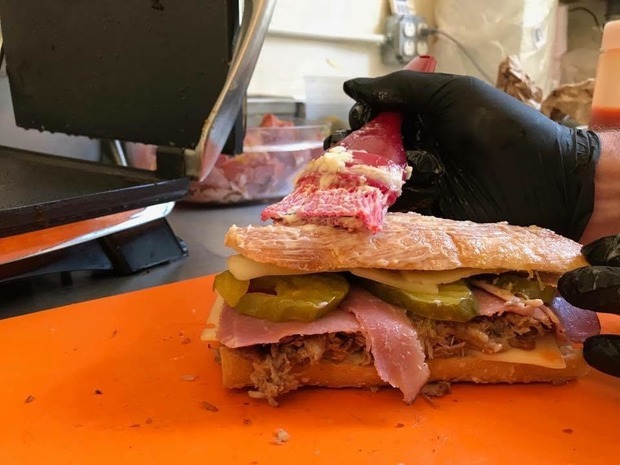 In fact, they all have regular-person day jobs and an obsession with "the Cuban sandwich ... because it's pretty much the world's most perfect sandwich," Reilly tells Bushwick Daily. But even though Reilly and Balsewich had been coming to Precious Metal since it opened, the idea to use the small storage room in the front to set up shop didn't materialize until recently. Reilly's vegan version of his favorite sandwich, a nod to Pine Box and Precious Metal's vegan following, features soy Swiss Cheese, seitan ham and jackfruit carnitas "that are crazy delicious...I'm super proud of the Vegan Cuban, because it seemed impossible, and I conquered it. It was my Everest," Reilly jokes. Even though the sandwich lab has had a few preview days, they won't be open again until July 15. Reilly reassures us that they'll "have more sandwiches on the menu, including a meatball sandwich on pressed garlic toast, and a vegan meatball sandwich made with zucchini, chickpeas and vegan parmesan cheese. Gluten-free options, too! And we're gonna make the day into a huge party, with live music and standup comedy, and dancing, and burlesque, and whatever else we feel like." 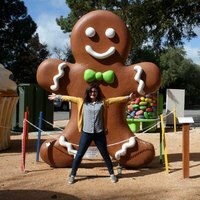 Reilly also revealed to Bushwick Daily that we might be seeing more of the team at Smorgasburg Prospect Park. They're testing out a few menu items on July 16 and may stick around there for the rest of the summer, too. Follow Bushwich Sandwich Lab on Instagram and Facebook for all the details and more mouthwatering photos. Images courtesy of Bushwich Sandwich Lab.